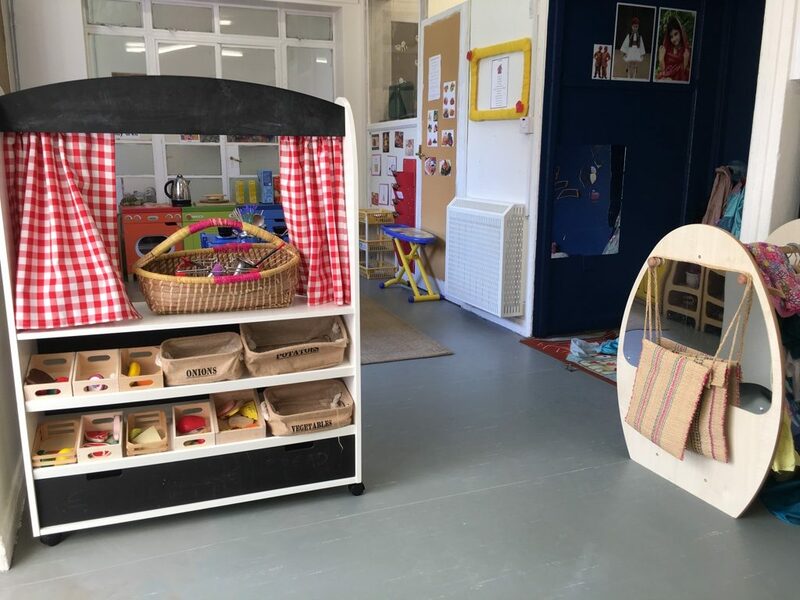 Our sister nursery, Mother Goose Nursery, was established in 1989, and since day one has placed the learning, development and care of children above all else. 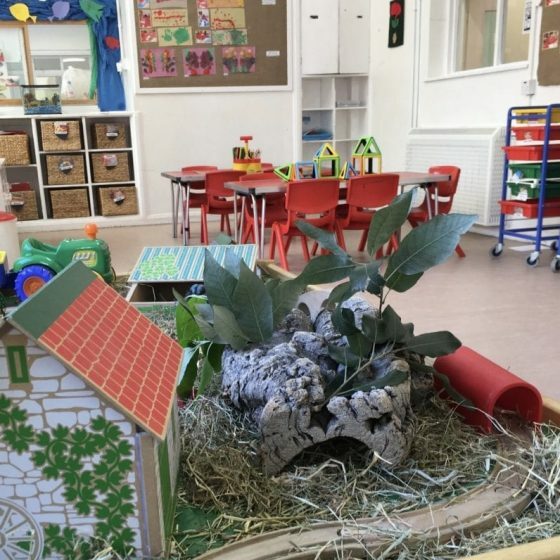 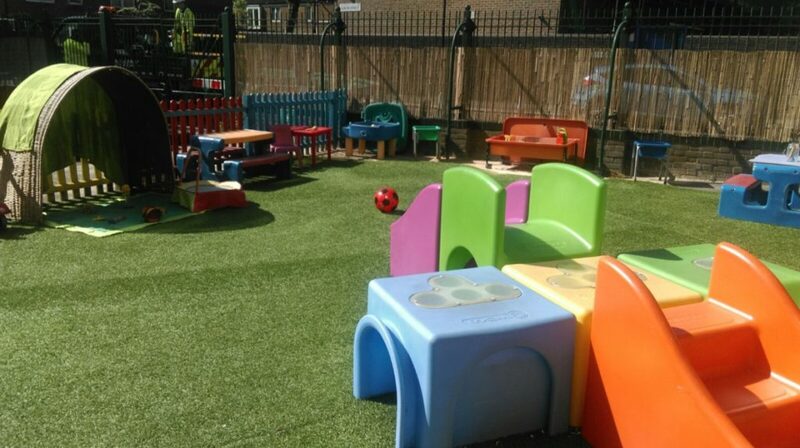 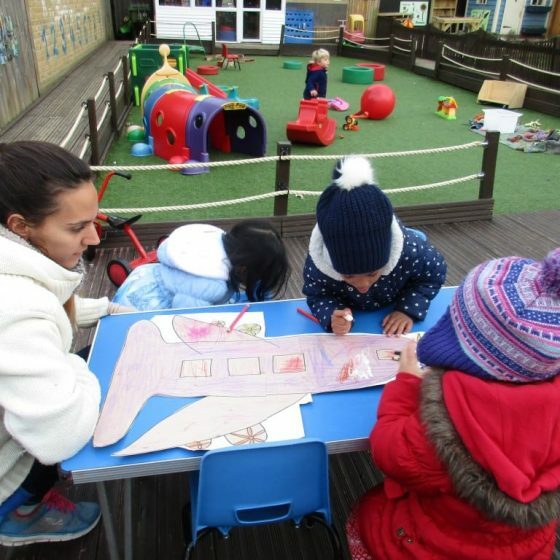 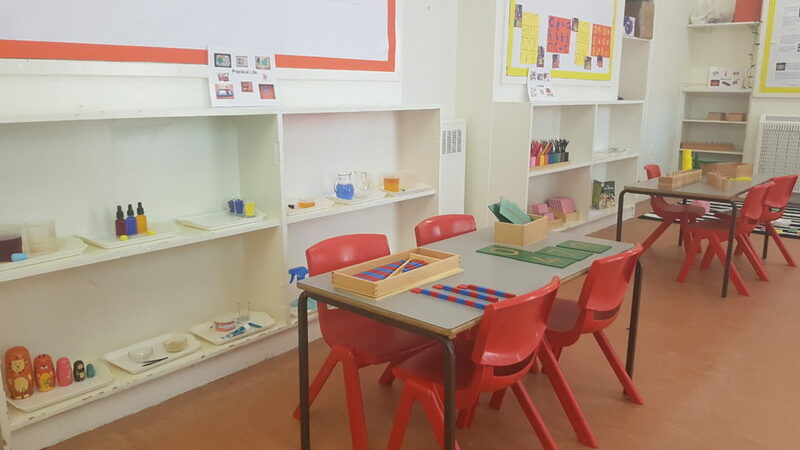 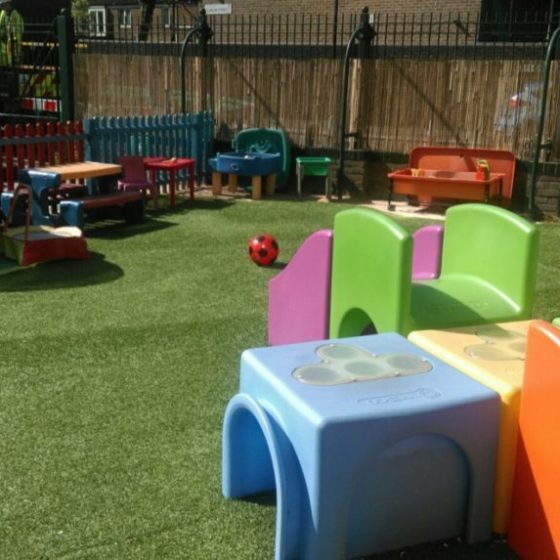 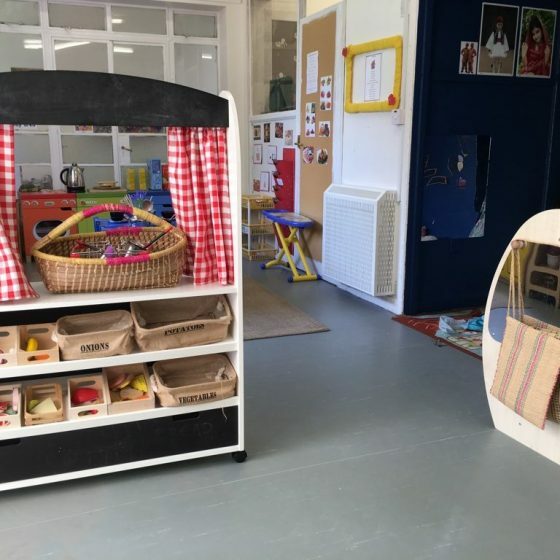 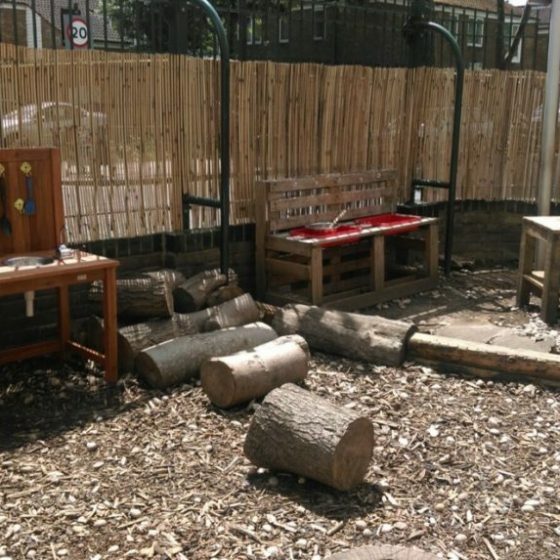 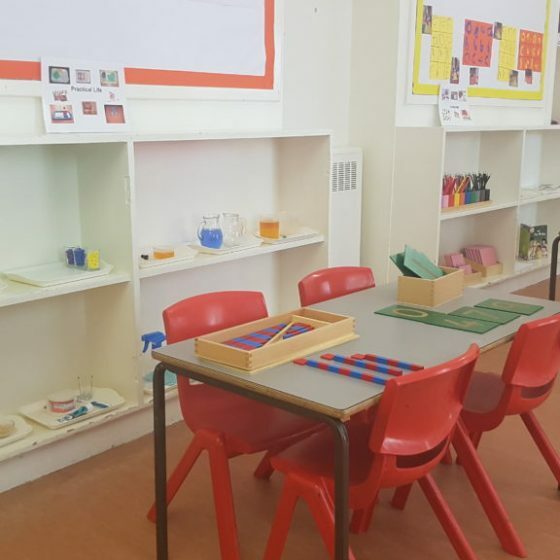 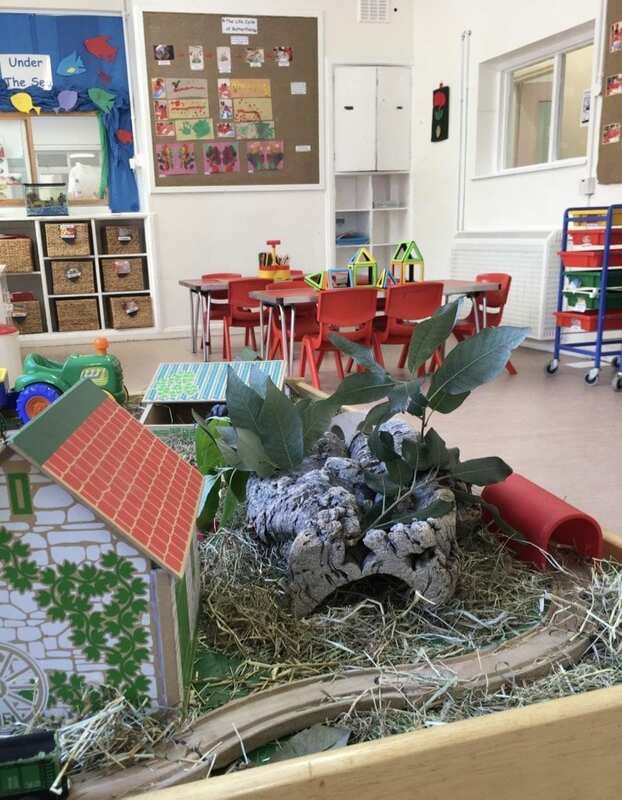 Children at the Mother Goose Nursery in Peckham Rye focus on developing their mathematics, literacy, understanding of the world and expressive arts and design, all in the comfort of a warm, friendly learning environment. 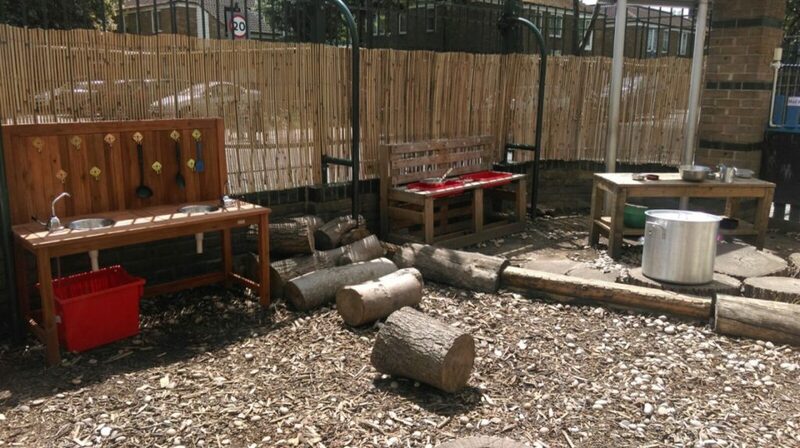 As well as their classroom-based learning, children are also encouraged to take part in outdoor play. 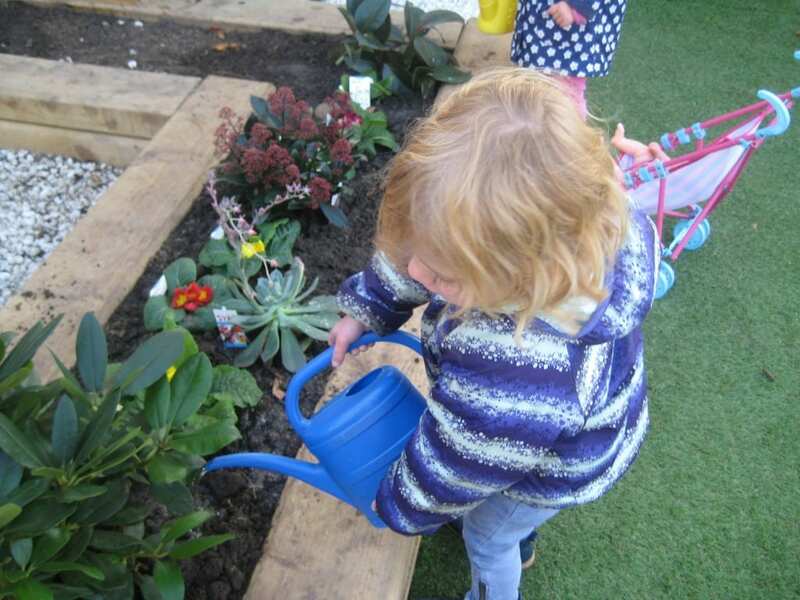 Not only does this help them bond and make friends with others, it also helps them develop a love of nature and the outdoors. 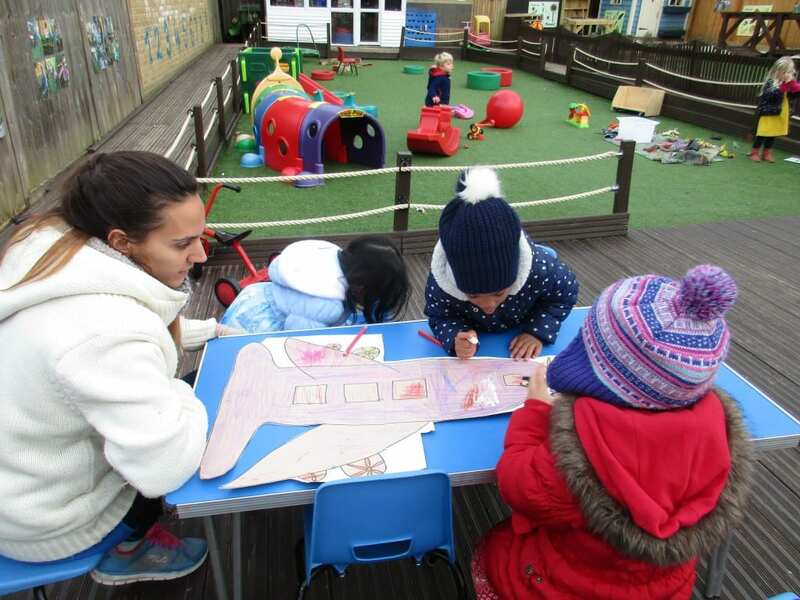 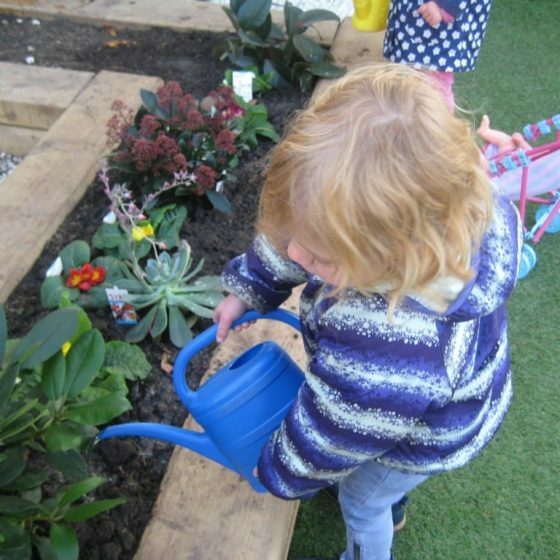 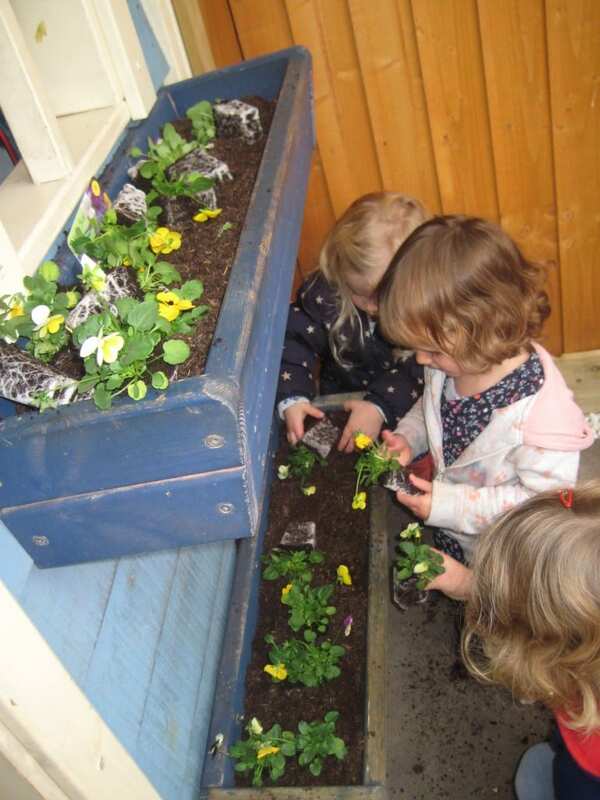 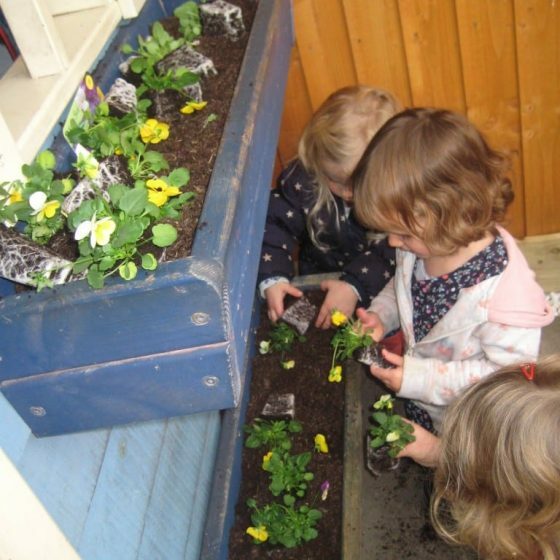 With nursery outings planned throughout the year, the children develop their understanding of the local community and the environment, whilst strict Health and Safety procedures ensure they are safe whilst away from the nursery.